When i first started using a dedicated server it took me ages to finally figure out How To Set Up Name Servers In WHM For OVH So You Start, so I wanted to share this info for other beginners. From my experience with OVH SoYouStart dedicated servers, the price is awesome, but the support isn’t really that great. Especially if you’re new to managing your own dedicated server. 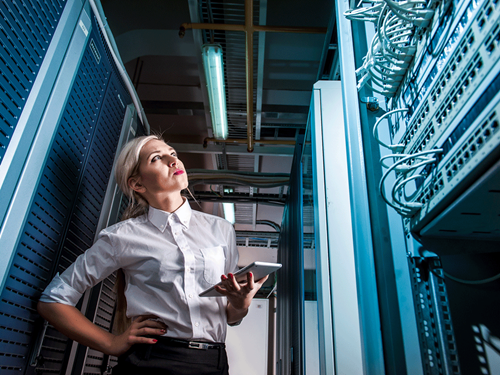 Now, I understand that most server providers likely don’t want to take the responsibility of setting up your server and then take the blame when a security threat comes through, or perhaps just a wrong setting. Anyway, I’ve decided to create this post on How To Set Up Name Servers In WHM For OVH because it took me such a long time to finally figure out how to setup such a simple element. 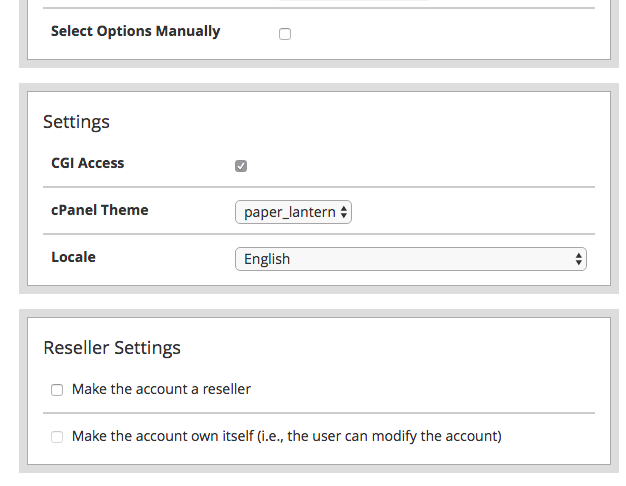 We need to create a cPanel account for your new domain and this is the first step. Model what you see below, but for your own domain. This username and password will become your cPanel login and it will auto-create some important settings in regards to your nameserver. 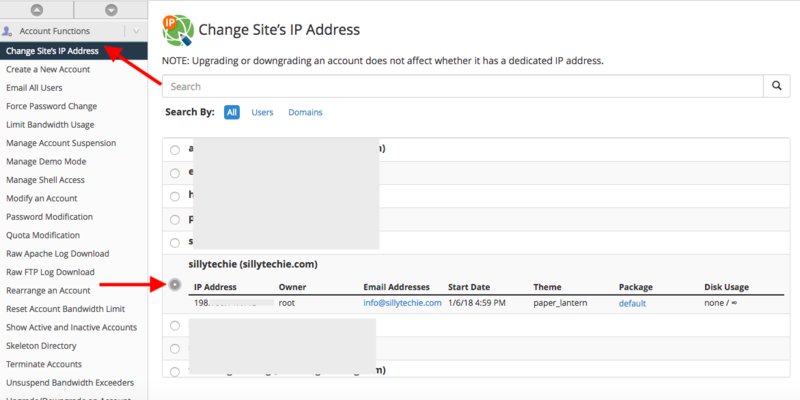 If you haven’t already added your new/unique IP address, you need to follow this step. Under IP Functions choose Add A New IP Address (see arrow) and then enter your IP address in the New IP to add box (see arrow with note). Don’t know your IP address? 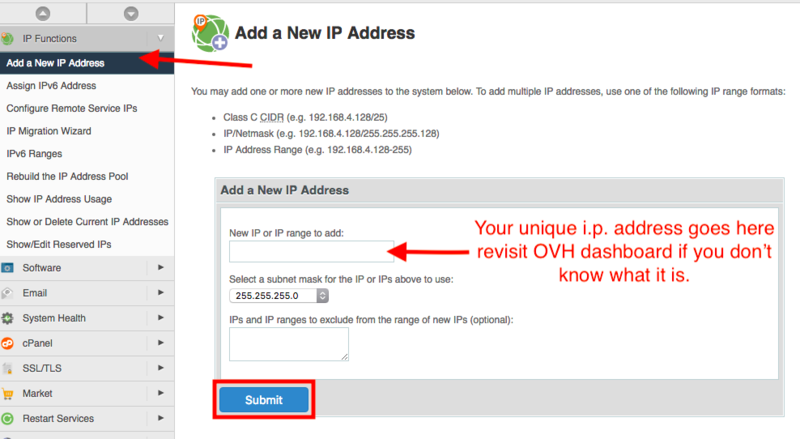 Visit Step 3 b & c to see how to retrieve your IP address from your OVH dashboard. This step is optional and is for those who are not sure where to find their IP address. 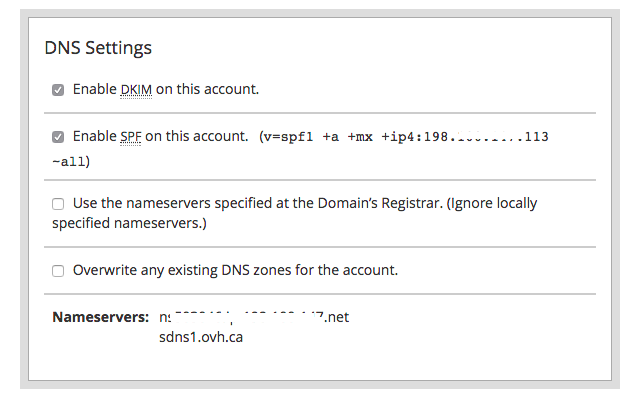 Login to the dashboard for OVH or SoYouStart. 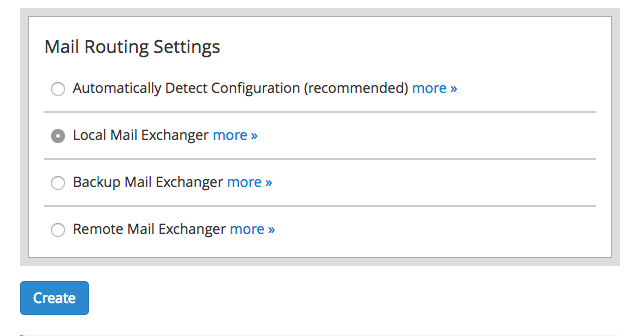 and choose from one of the available IP addresses. Note it down as you will need it in the following steps. flip back to WHM and if you haven’t already, make sure you’ve completed Step 3 of adding the IP address to your WHM. 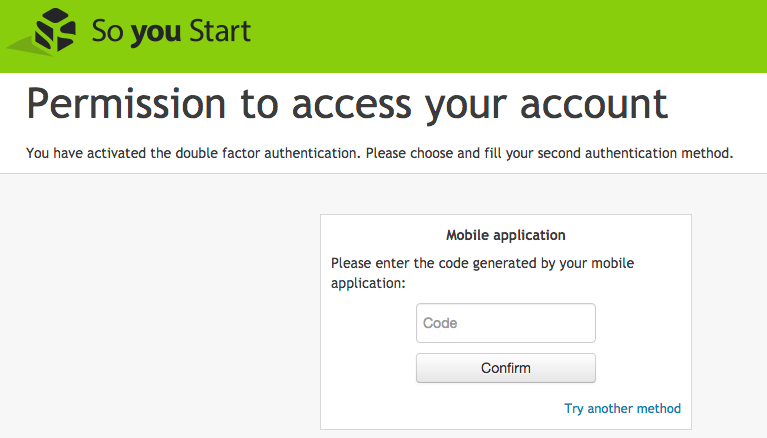 Then go under Account Functions and Change Site’s IP Address. Choose the url that is to be assigned to this IP address (see below) and click the Change button. Now we can finally go and add our nameservers so we need to head over to edit the DNS zone. 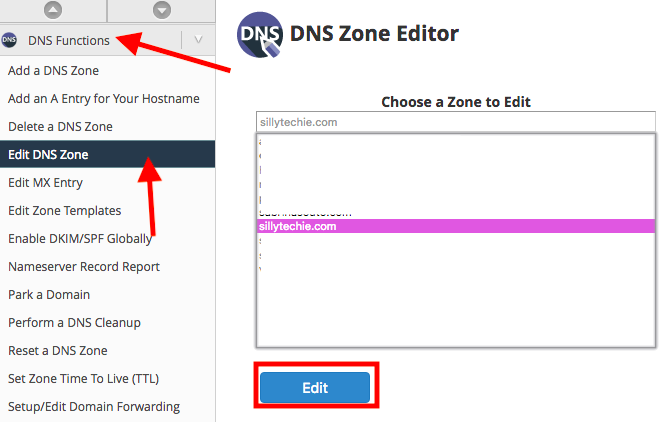 As you see in the image go under DNS Functions and then choose Edit DNS Zone. 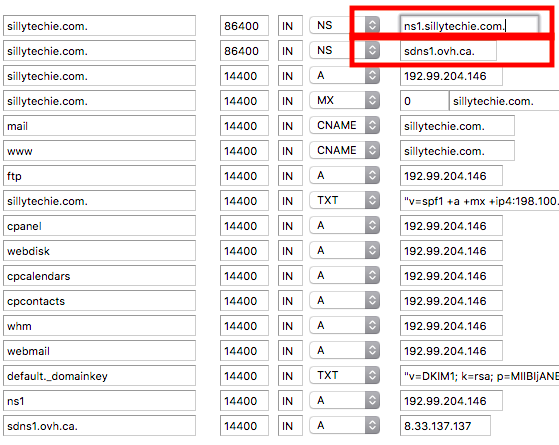 Choose your new domain from the list and then click the blue Edit button.